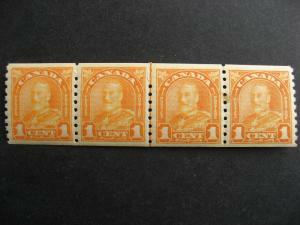 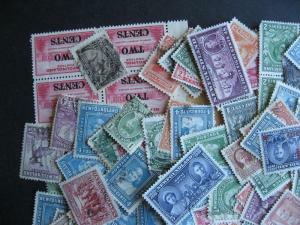 Newfoundland mixture (duplicates,mixed condition) 100 stamps, what lurks here? 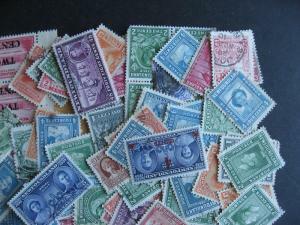 A mixture of 100 (103 actually) stamps from Newfoundland! 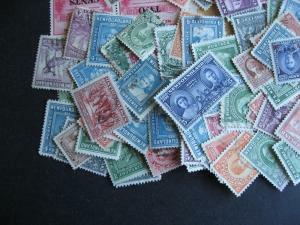 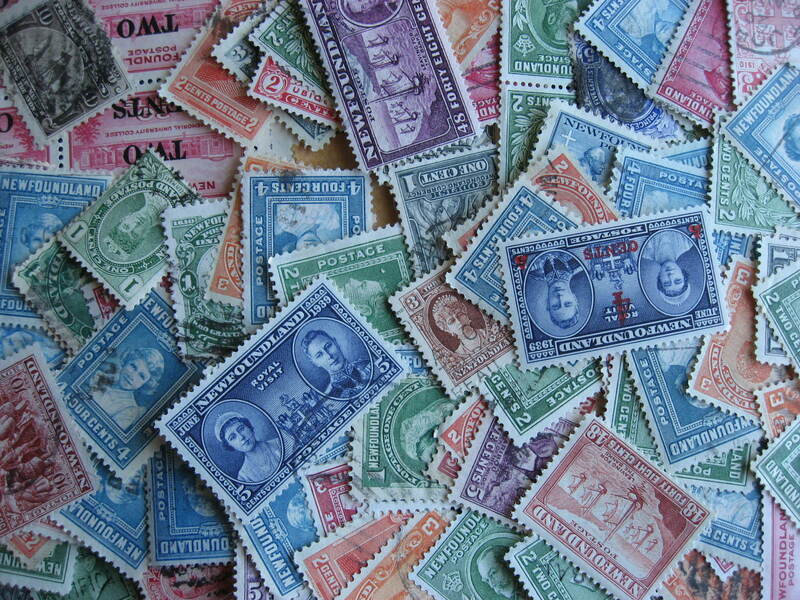 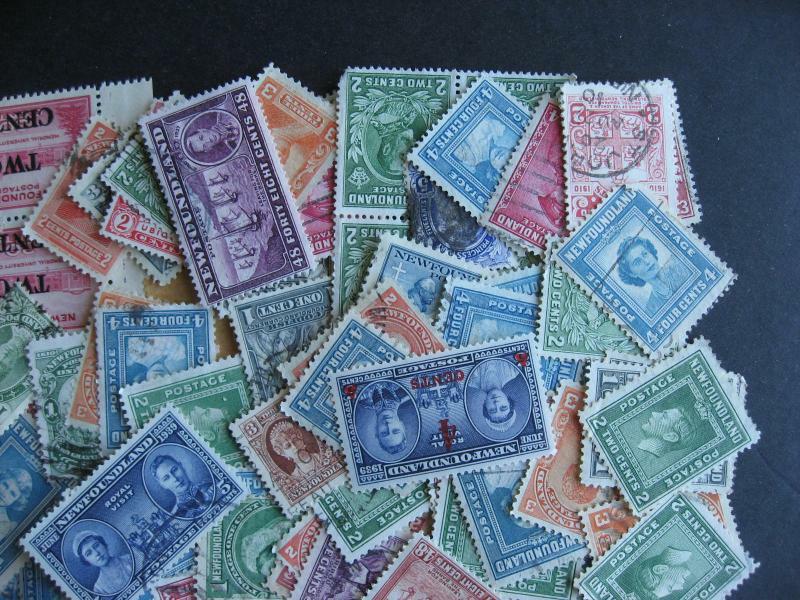 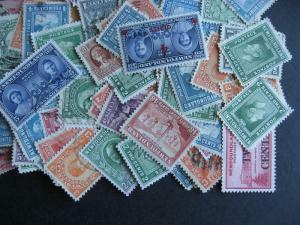 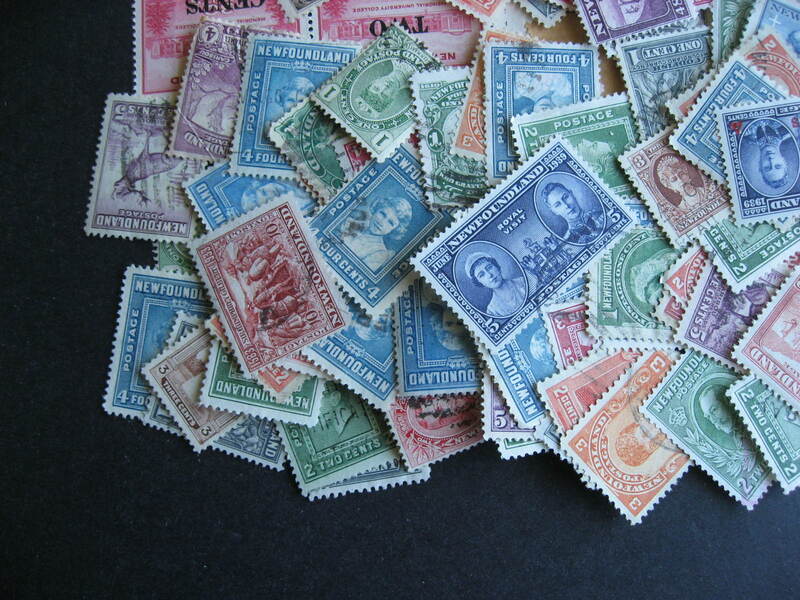 The pictures are pictures of the actual stamps in this lot! 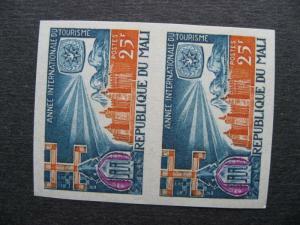 MALI Sc 98 MNH imperf pair nice item! 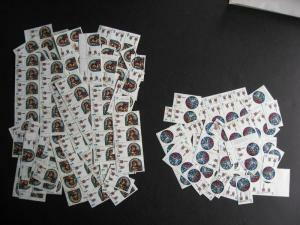 PLZ read description! 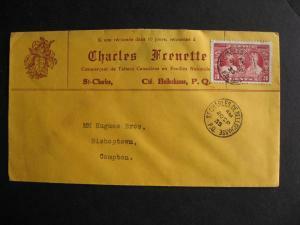 CANADA 1935 Charles Frenette St Charles QC advertising cover, check it out!